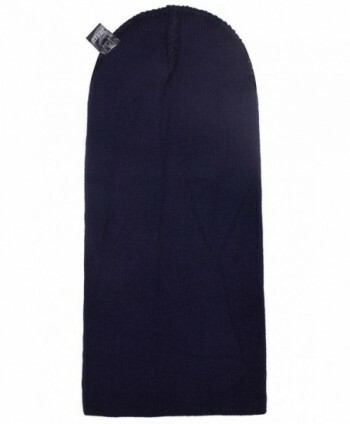 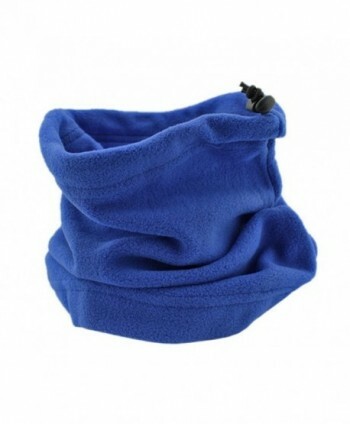 High Quality Materials - Double knitting design is very warm, the mens navy blue winter hat is windproof and dustproof. 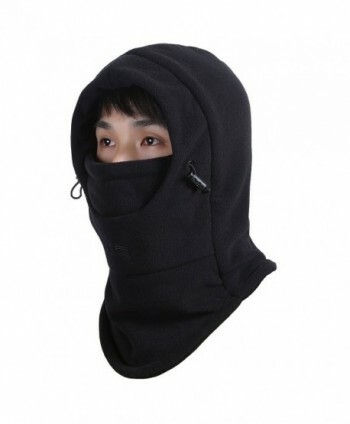 Suitable for cycling, hiking, camping, fishing, skiing and other winter outdoor activities. 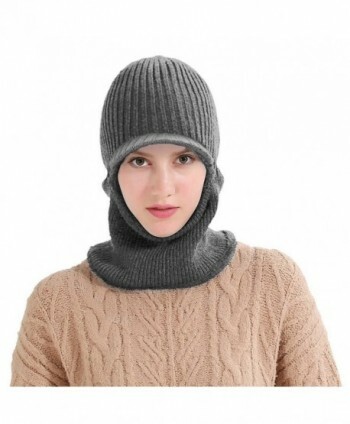 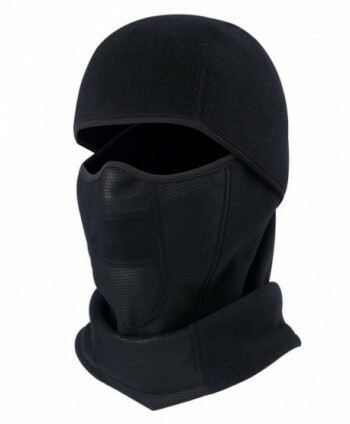 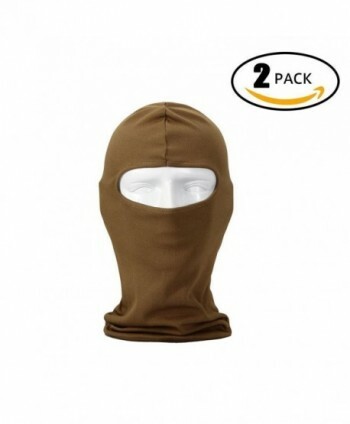 The length of the balaclava is enough to keep your face and neck warm. 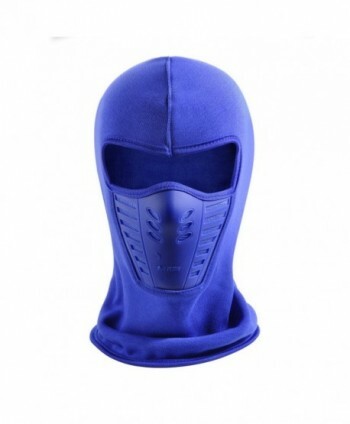 Great Breathability - The face mask hats for winter has good windproof and breathability, and even if you wear a mask to do outdoor exercise, the blue balaclava won't make you feel uncomfortable. 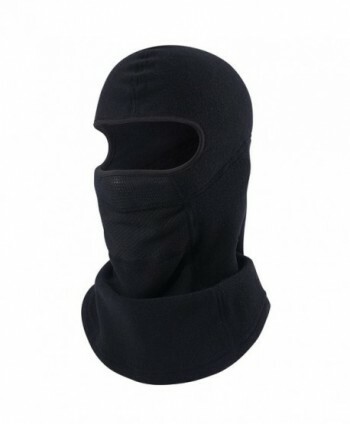 Good breathability is the most important for the face mask, and the excellent windproof and breathability will make you feel comfortable in the cold winter. 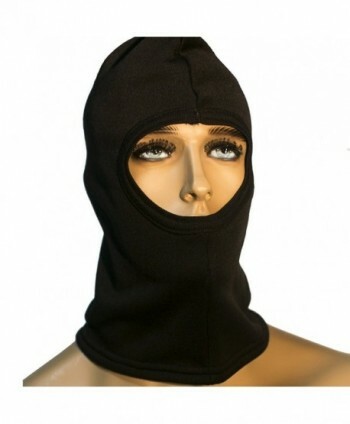 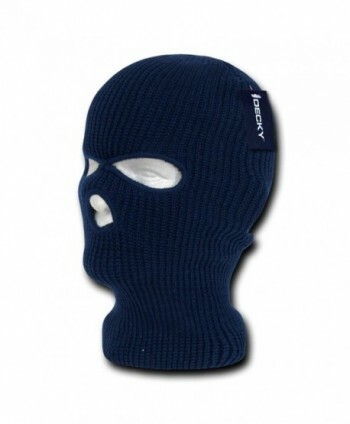 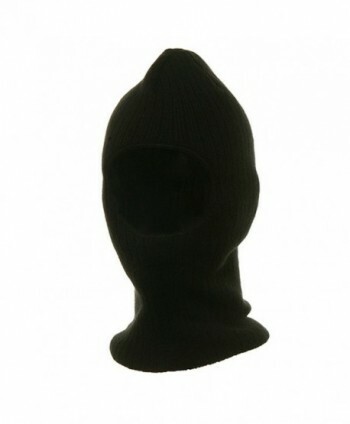 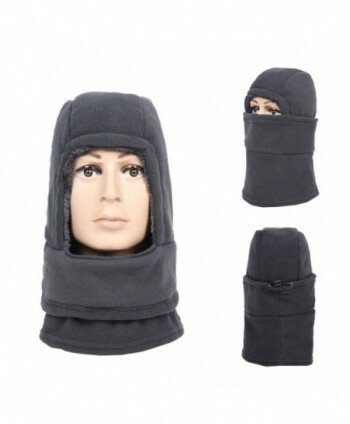 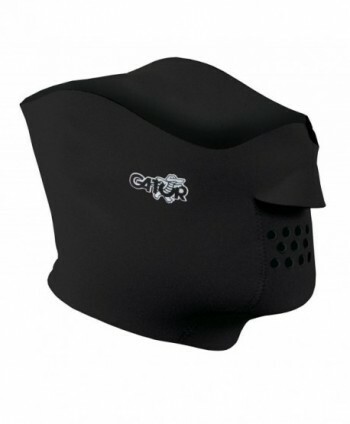 Warm and Comfortable -?The cool ski mask increases the length of the neck, and provides an extra knit mask that is comfortable and soft, ensuring the warmth of the face, ears and neck. 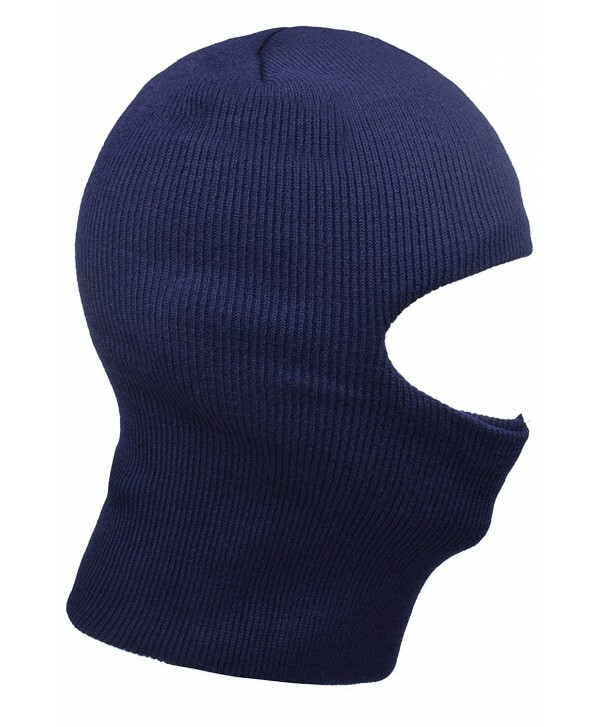 One Size Fits All - The elasticity of knitted material is great, there is enough stretch space to fit most sizes of the head. 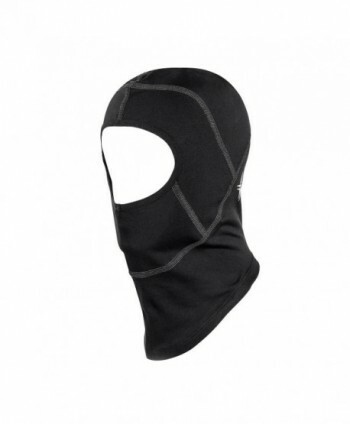 The cycling winter mask is great for keeping warm in winter, suitable for all ages and most types of people. 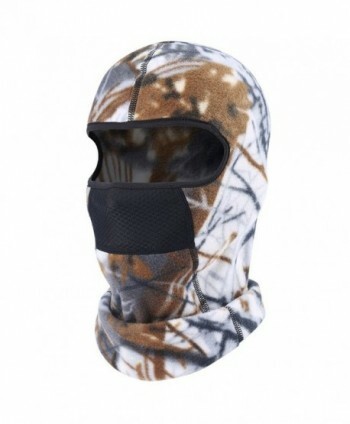 The winter face mask is a great gift for parents, children, friends, colleagues, or anyone you want to give. 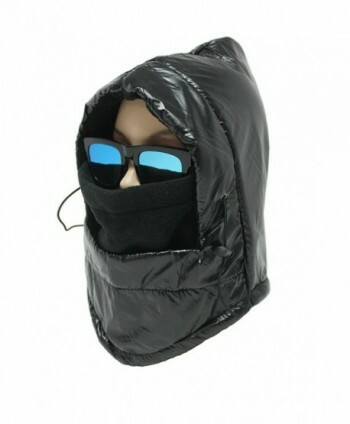 30 Days Free Exchange and Returns Policy - If for any reason you are unhappy with any product by us,please do not hesitate to contact us. 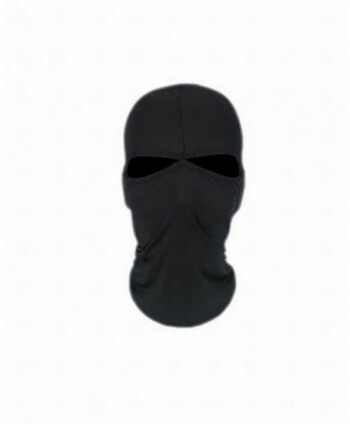 We will take full ownership and responsibility for the quality of our products and will do our very best to solve your problem swiftly and efficiently!